Brainwashed - La Morte Young, "A Quiet - Earthquake Style"
La Morte Young, "A Quiet - Earthquake Style"
I am ashamed to say that I slept on this volcanic French ensemble's woefully underappreciated and face-melting debut album when it came out, but I have since embraced them as one of the finest purveyors of squalling guitar noise around. With this, their second formal full-length, the quintet expand the borders of their expected firestorm into some darker and more idiosyncratic territory. Such an excursion deeper into the outré is hardly surprising, however, given that Joëlle Vinciarelli collaborated with My Cat is an Alien just a few months before this album was recorded (it is impossible to imagine that anyone could spend time with the Opalio brothers and not emerge with some interesting new ideas about how music can be made). The results of that evolution are a bit of a mixed success here, as the band's more simmering and lysergic side yields some interesting results, but sacrifices the awesome visceral power of their more explosively kinetic moments. The album opens in extremely promising fashion, as the title piece erupts from the speakers with a flurry of skittering drum fills, blown-out bass rumble, and a howling cacophony of guitar noise. I am always a huge fan of wild, virtuosic drumming and Talweg's Eric Lombaerd absolutely kills it on "A Quiet – Earthquake Style," unleashing an absolute earthquake of his own on the kit that would make Chris Corsano proud. With that totally unhinged foundation, the rest of the band could probably play just about anything and it would sound cool as hell, but the full-on noise assault that results is a particularly impressive one rich with scrabbling strings and strangled feedback. There is one twist that separates the piece from characteristically explosive business as usual, however, as there are some queasily hazy and swooping vocals that are reminiscent of Roberto Opalio's voice-as-instrument falsetto. That touch only surfaces on this one piece, though a MCIAA-esque use of toys as a sound source surfaces throughout the album as well. The latter fits quite seamlessly into the band's sound, however–far more significant is the decision to eschew drums on "Heavens Cover The Abyss" and "Memory Awake." I can understand the motivation for that decision though, as Lombaerd's hurricane of limbs makes it impossible for the rest of the band to explore nuance and subtlety. When Lombaerd's drumming is absent, I definitely miss it, but "Heavens Cover the Abyss" is nevertheless an eerily haunting and ingenious foray into ritualistic-sounding drone, as the central theme of dissonantly wraithlike guitars moaning and keening above a murky throb is bleakly beautiful. The following "Some Ghastly Fright" continues that flirtation with vaguely ritualistic and occult-sounding drone, as a chant-like voice drifts over a smoldering ruin of shuddering and sputtering guitar noise. Lombaerd returns to his kit, but in conspicuously restrained form, embellishing the smoldering sea of distortion with a slow-motion tumble of thumping toms. It is quite an excellent piece, inverting the band’s characteristically feral formula into a slow-burning rumble that culminates in a crescendo of grinding and crumpling metal. The closing "Memory Awake" is the most dramatic departure of all, however, as squiggling and squirming synths unfold and distort like a deeply lysergic horror movie soundtrack. It actually sounds like the work of a completely different band altogether, which is a bit perplexing, but it is a strange and intriguingly hallucinatory piece nonetheless. A Quiet – Earthquake Style is generally more of an experimental and transitional work than an unambiguous success, but I definitely appreciate that La Morte Young have avoided repeating themselves and found some curious and unexpected ways to expand their aesthetic boundaries. 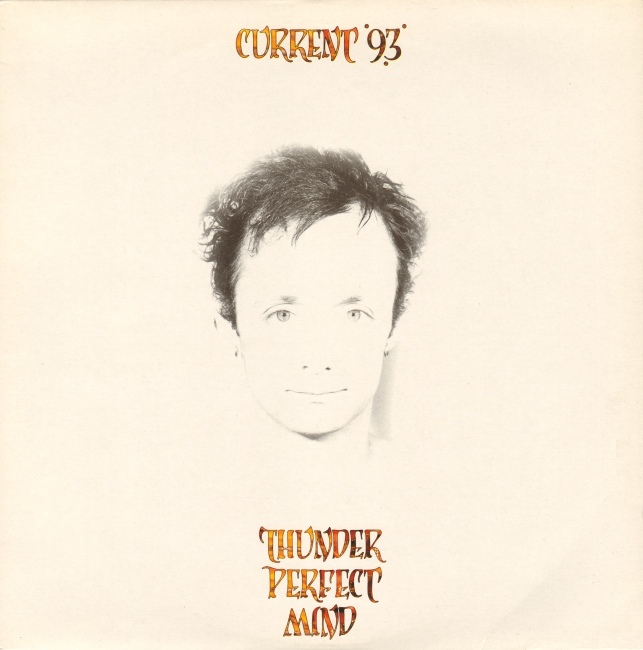 They were just a bit too ambitious in those regards than would be ideal, as most of the album conspicuously avoids playing to band's strengths. I have already mentioned my appreciation for Lombaerd's virtuosity, but Thierry Monnier and Pierre Faure (both from Sun Stabbed) are truly gifted architects of sculpted guitar noise and all three seem to focus their talents elsewhere for much of the album. 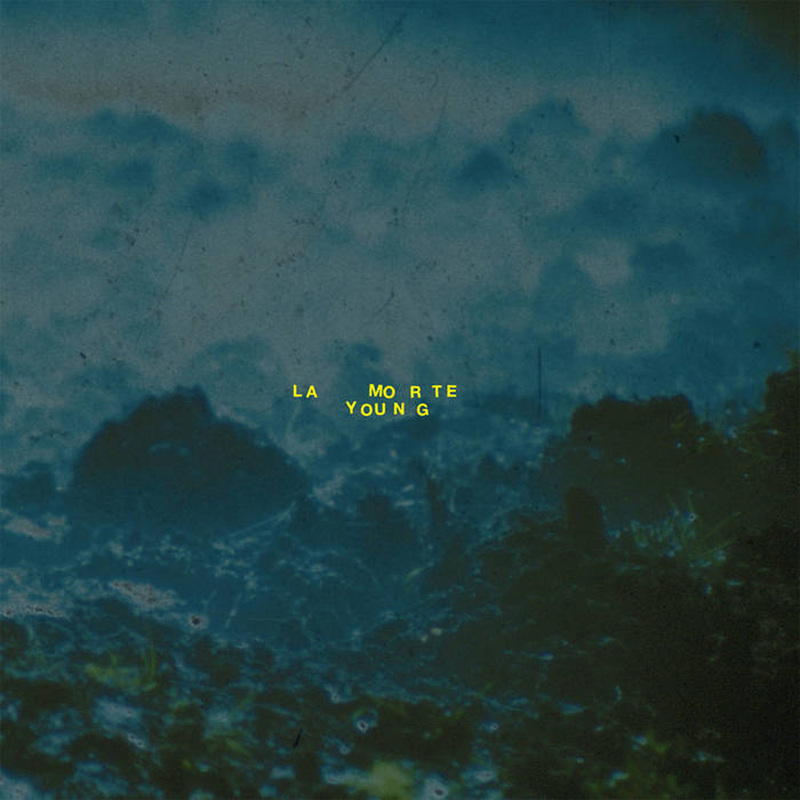 That said, I still enjoy A Quiet – Earthquake Style quite a lot, as La Morte Young seem to put a lot more work into their albums than similar bands. That is not to say that I have any problem with Keiji Haino's passion for spontaneity or The Dead C's deliberate slovenliness, but it is a legitimately pleasant surprise when a noisy band makes such a concerted effort to edit and mix their cacophony into something that feels like a thoughtfully constructed album rather than a mere document of a performance. La Morte Young are an excellent band and they record all too infrequently, so I am glad they are so focused when they surface. As far as I am concerned, their first album remains their definitive statement (and an underheard classic), but Earthquake Style is an appealing and welcome broadening of La Morte Young's scope.